A dramady in several parts. Humor/Romance/Action. 01xRP; 05xSP, etc. 60k. I decide who lives and dies!!! 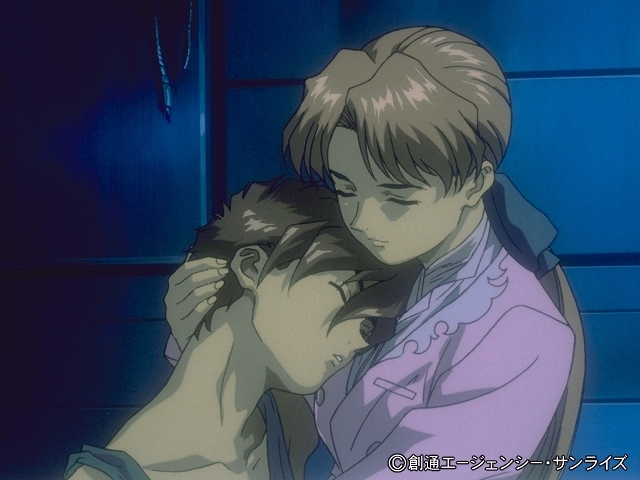 Love was hard; sacrifice was easy. The DHS KNOWS You're Here! 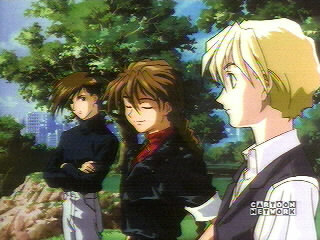 Mid-Episode One: Heero has just torn up the invitation to Relena's party, and is trying to walk away. If you can read this, you're hilighting. Good job. She thought that love would last forever. She was wrong. 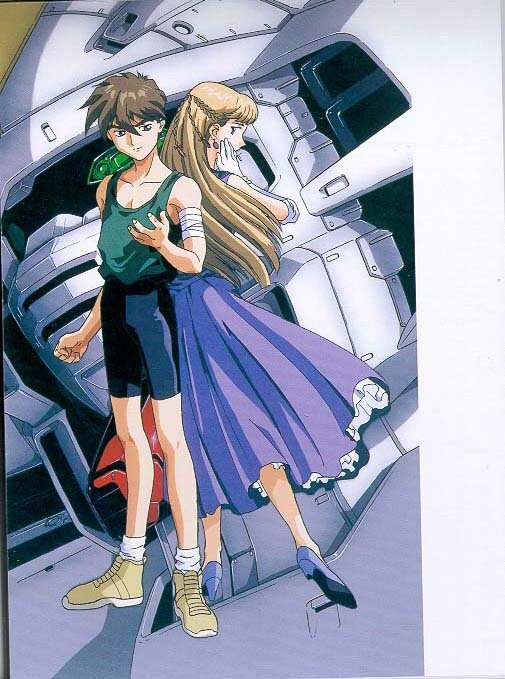 What if Heero was the one in love with Relena? 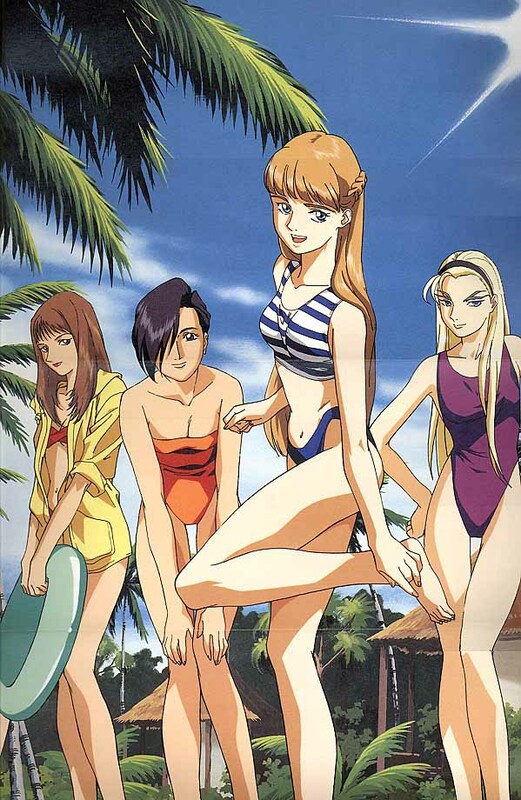 Everyone's drunk, and Catherine is dared to "get" Quatre. 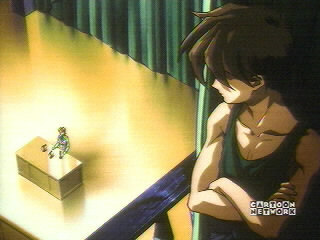 Heero shows up in just in time. Sort of.